I have always been a creative person and have always been interested in different ways of expressing this. Starting off at a young age through drawing. My passion for anything artistic led me to study Fine Art at University. From there I went on to become a graphic designer, but I still held a strong love for creating things with my hands. In early 2014, I stumbled across spoon carving, and it quickly became an obsession. 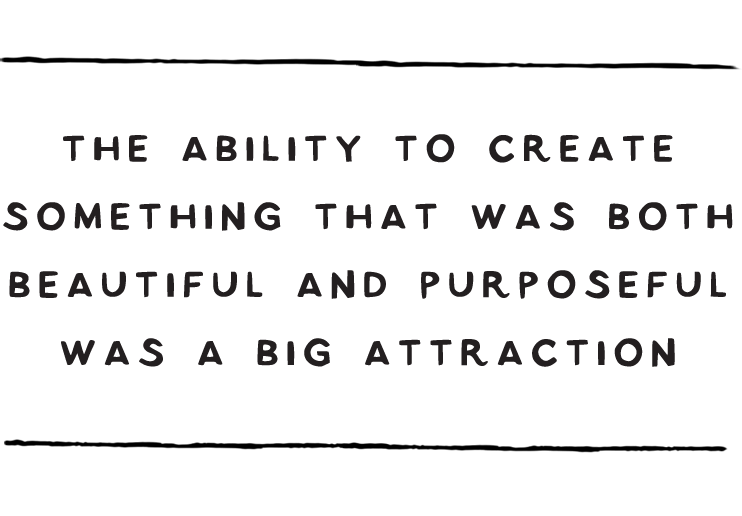 The ability to create something that was both beautiful, and purposeful was a big attraction. It allowed me to put all of my creative skills together to design an object that could bring others joy in many ways. The idea for Thorne and Anchor was born soon after. When I got married, I moved into a wooden hut by the beach at Thorness Bay on the Isle of Wight. Stripped of mod-cons such as running water and electricity, this organic simple way of living was a really positive experience and helped me appreciate the little things in life that are easy to take for granted. This was the perfect environment to really explore the art of spoon carving. 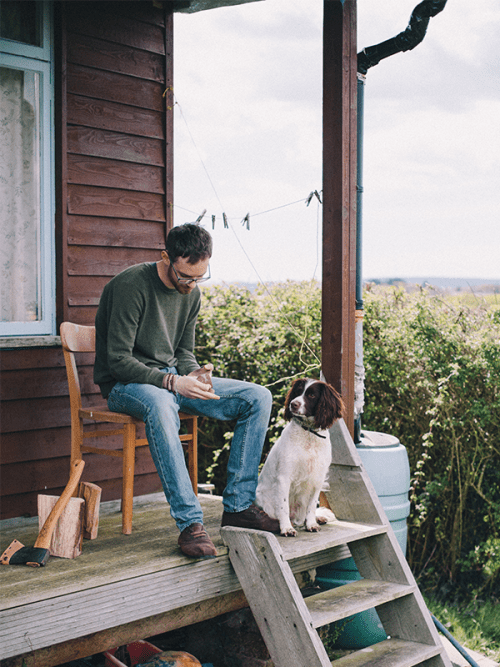 Each item I make is loving hard carved from reclaimed timber, this reflects my belief that we should be accountable for everything we buy or source and respect it. Please feel free to contact me using the form below or email me at info@thorneandanchor.co.uk for more information or any enquiries.